These days, it’s essential to have a vehicle to your name if you want to get around town. Luckily, there are plenty of ways for you to get your hands on a car. One way is getting it as a gift from parents, buying it second hand online or through a friend, or you can either get a car loan or car finance and pay for it through a specific amount of time. Out of all the ways mentioned above, the most popular method is to either get a car loan or go through car finance to get your own ride. But what’s the difference between the two? 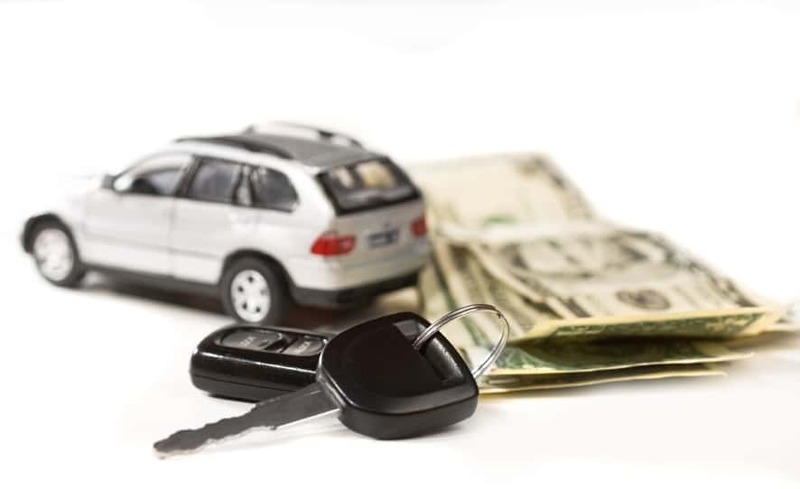 Overall, whether you decide to get a car lease or car loan will depend on your finances and how you see yourself using the vehicle you are looking to purchase. For instance, if you are looking to get a ute and use it for a lot of outdoor and other personal use where you ultimately see yourself making full use of it each time, then a car loan is your best choice, especially if you have good credit. However, if you’re financially challenged and need a way to recover and is in current need of a car, then car finance is best for you. It will allow you to get into a vehicle of your choice, determine a payment method and will enable you to rebuild your credit all in one go. 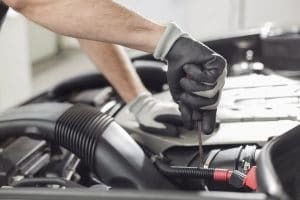 Now that you have a good plan for what you want to do next, you will need to get in touch with a car finance company to get the ball rolling.